In IT we don’t like breaking changes in our software. But sometimes you do need to break an egg to make an omelet. Standing still is ultimately moving backwards. In the most recent PowerCLI Release (v6.3 R1) such a change was introduced for the Get-EsxCli cmdlet. 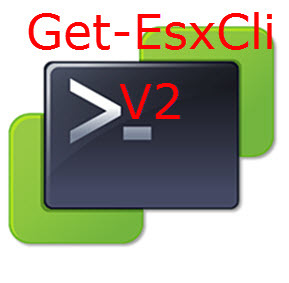 With the ingenious introduction of the V2 switch this is not yet a breaking change, but you should be aware that the “old” way of using Get-EsxCli will ultimately go away. In the VMware vSphere PowerCLI Reference: Automating vSphere Administration, 2nd Edition, we included a script (Chapter 15, Listing 15-2), that allowed you to create a handy Reference Chart of the available methods under the Get-EsxCli cmdlet. This post provides an update to that script for V2.